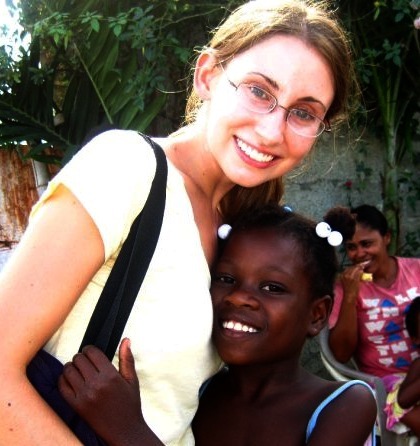 This week I’m interviewing Laura McNulty, who I met when she graciously agreed to come talk to my Spanish for Health Careers class about her work with Health Horizons International. So Laura, where are you and what are you doing for work right now? Right now, I am in the Puerto Plata province of the Dominican Republic, in a town called Montellano on the north coast of the island. 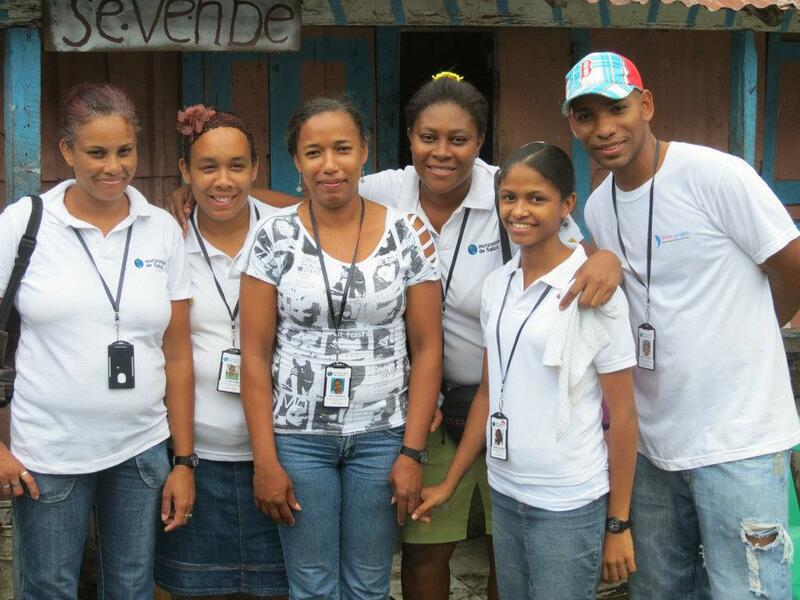 Three years ago, I co-founded Health Horizons International (HHI), a non-profit organization dedicated to improving community health and primary health care in the DR. I lived here for a year to develop an understanding of and rapport with the community, explore the needs and assets of the health system, and begin building the foundation of HHI’s model and programs. As Executive Director, I am now based in the Boston area, and spend about four months of the year here in the Dominican Republic. At the moment, we are in an important transition period — we have just hired a new Executive Director who will be based full-time here in the DR, so we are preparing for an exciting next phase of development and growth. Sounds like a busy time. Can you tell me a little bit more about what HHI does? The communities we serve have a total population of over 2,500 people, and face a lack of access to quality medical care, inadequate public health services like clean water and sanitation, and an unjust burden of poor health due to the social, economic, and political factors associated with poverty. To address these interconnected challenges, HHI focuses on three areas: building health care capacity, dignifying patient care, and promoting public health. HHI develops community leaders who, in turn, serve to connect the community to formerly inaccessible levels of medical care. 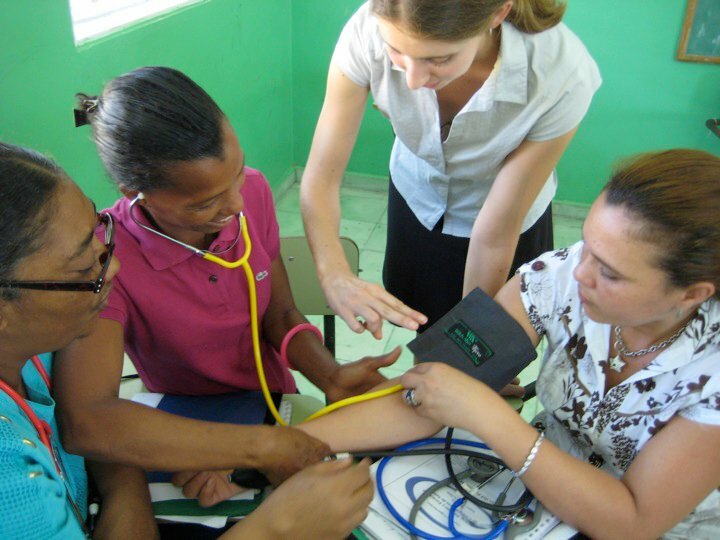 We run a Community Health Workers Program that empowers local individuals with the knowledge and tools to improve the health of their neighbors. Our nineteen cooperadores de salud are trained to promote health education, and to serve as a bridge for connecting community members to existing health systems. They also manage a group of patients who are enrolled in our unique Chronic Care Program for hypertension, diabetes, epilepsy, and asthma. We recognize that ensuring continuity of primary health care, especially given the challenges of living with a chronic disease, requires personal and dignified care for each patient. The cooperadores provide their patients with monthly home visits for check-ups and monitoring, individualized medication adherence counseling, and support for health behavior change. Through our primary health care field clinics every four months, we complement and support the cooperadores‘ year-round work by bringing preventive healthcare services, education, and treatment for both acute and chronic conditions directly to our partner communities. 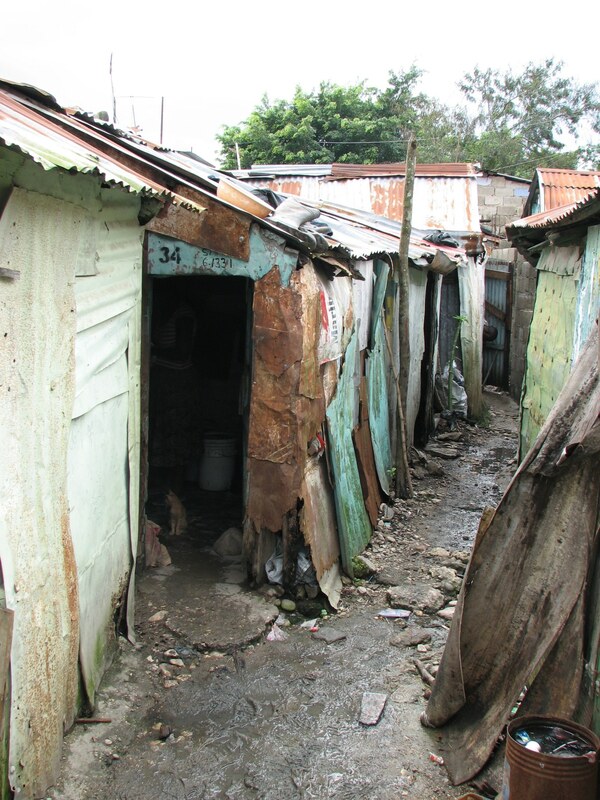 Impoverished communities, like the shanty towns surrounding the sugar cane plantations, are the target of HHI’s efforts. Finally, our public health efforts focus on the prevention of chronic and infectious disease through research and project development. After much foundational research and preparation, we are now implementing a Healthy Lifestyle Program to address the growing chronic disease epidemic in the DR. At the same time, we are beginning to collaborate with the Ministry of Public Health and local community groups to increase potable water access, build latrines, and promote hygiene and sanitation education. In communities affected by poverty, diseases like cholera, dengue, and parasitic infections combine with the burden of chronic diseases, requiring interventions that address both from a public health perspective. Is there any one project or success story that is particularly close to your heart? HHI’s vision and programs have evolved over time, and it’s that process of collaborative development and dedication that will always be closest to my heart. It has been amazing to see the ownership and investment that our community health workers, partners, and patients have come to have in HHI. Our goal involves having strong monitoring and evaluation systems to measure impact, streamlining the programmatic model so it can be expanded and replicated, connecting with financial and programmatic partners to leverage existing knowledge and resources, and developing the trust, relationships, and common motivations necessary to facilitate systemic change. I believe that our investment in listening to and involving the community in a very tangible way in the creation and direction of our organization will be one of the most important factors in our sustainability and long-term impact.